We determine how potent the radon source is, how easily it enters in and the ventilation rate. Once radon levels in a home are above the recommended levels, a mitigation system is designed. Talk about radon gas and lung cancer has been whizzing around, it's time to learn the facts. Radon is an odorless, colorless, tasteless gas that is responsible for the 2nd most frequent cause of lung cancer next to tobacco smoking. Radon, a radioactive gas, essentially is the decay of the element uranium, found in earth's soil, rock, and water (located under housing structures). Considering where uranium is most concentrated, you may want to have professionals inspect and test if your Minnesota property has high radon levels leaking throughout your home. 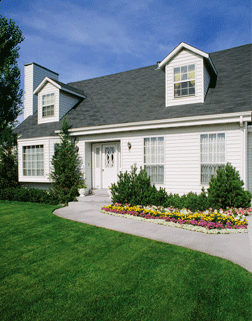 Twin Cities Radon Services can help you. We provide radon testing in Minnesota and radon mitigation services in and around the Twin Cities, MN including Burnsville, Saint Paul, Minneapolis, Hopkins, Osseo, Eden Prairie, Andover, Lakeville, Stillwater, Anoka, Cottage Grove, Inver Grove Heights, Circle Pines, Hastings, Saint Cloud, Shakopee, Prior Lake. Our company is efficient and effective, in as little as two days our team of radon contractors can perform an inspection and conduct a radon test in your home. We customize radon mitigation systems for each Minnesota home our specialists diagnose with radon gas levels that are above recommended levels. A mitigation system will be designed and installed, with input from the homeowner, to effectively bring home radon gas down to a safe and livable level. Make sure you understand the risks of high radon levels in your home. Contact us online for a free radon mitigation estimate today! Learn more about radon abatement in Minneapolis, Saint Paul, Burnsville, and more! 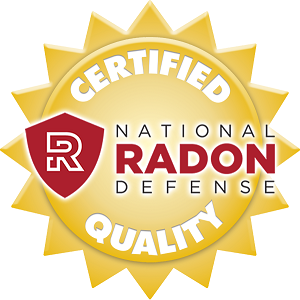 We instill the initiatives of the National Radon Defense network of radon mitigation specialists. 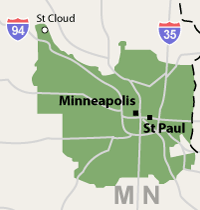 We service the Twin Cities, Minnesota, including Minneapolis, Saint Paul, Burnsville, Eden Prairie, Osseo, Hopkins, Anoka, Andover, Lakeville, Stillwater, Inver Grove Heights, Cottage Grove, Hastings, Circle Pines, Shakopee, Prior Lake, Saint Cloud, and surrounding areas.